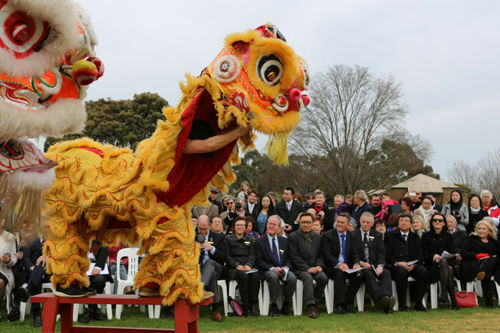 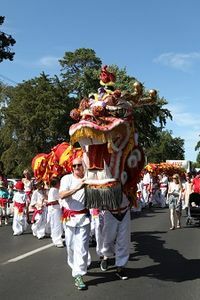 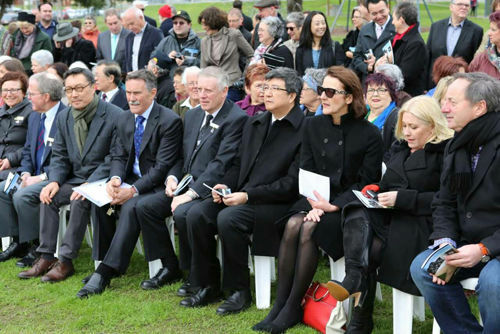 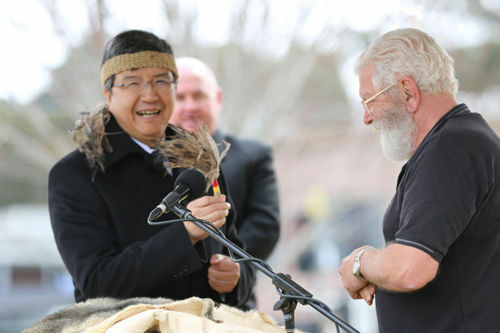 In September of 2015, a monument to the Chinese influence within and around Ballarat was officially opened. 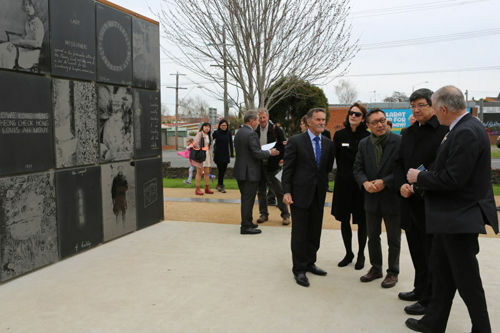 This monument is on the corner of Barkly Street and Main Road in central Ballarat. 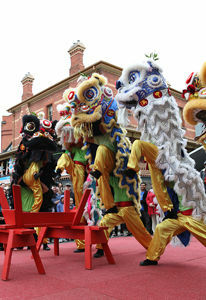 Our Lion team perform their part of the ceremony.